Exploring the spectacular scenery with a motorhome will provide you with the freedom to tour the Scottish Highlands at your own pace. There are hundreds of miles of beautiful roads stretching into lovely, secluded spots where you can enjoy walks along deserted beaches and explore all that the Scottish Highlands has to offer. Our fleet of 6 Zefiro 675's are ideal for couples and families and can comfortably accommodate 4 people. 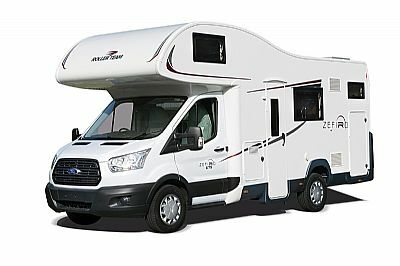 And for the 2019 season we have added 4 brand new Zefiro 690 motorhomes to our fleet. Click here for more information about our motorhomes.